Take a tour of Zotac’s CES 2019 booth with Trisha and Buu to check out a few of Zotac’s beautiful gaming builds. 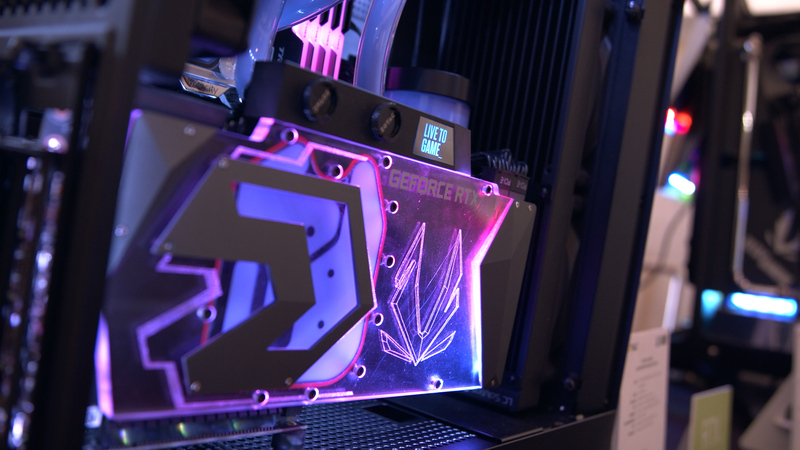 There’s plenty of liquid cooling, shiny addressable RGB, and of course, the stunning new water blocked Arctic Storm RTX GPU that will be available soon. Shop for Zotac gear at Newegg.